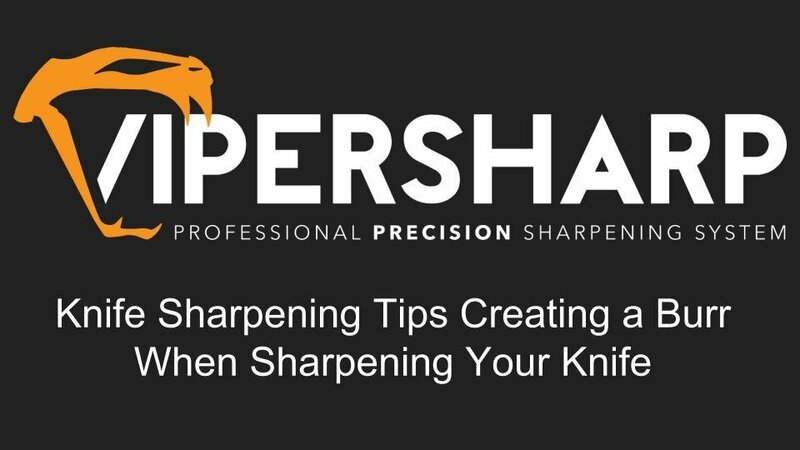 Check out our Professional Knife Sharpening System Videos on YouTube. 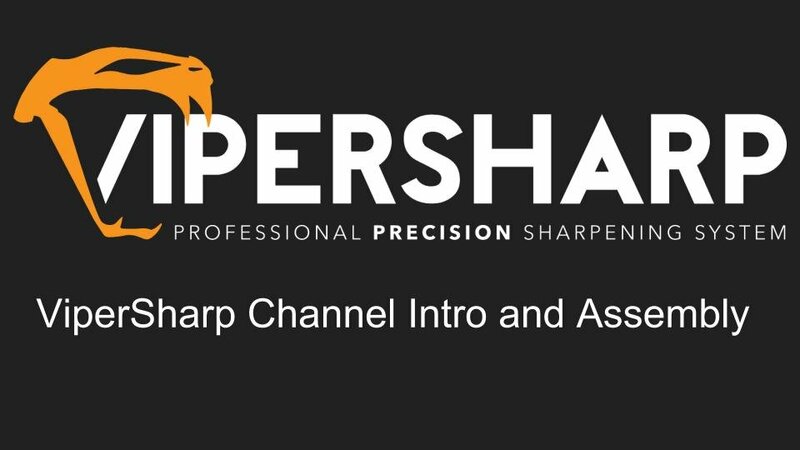 ViperSharp was created to give you the best sharpening experience possible with a professional precision sharpening system. 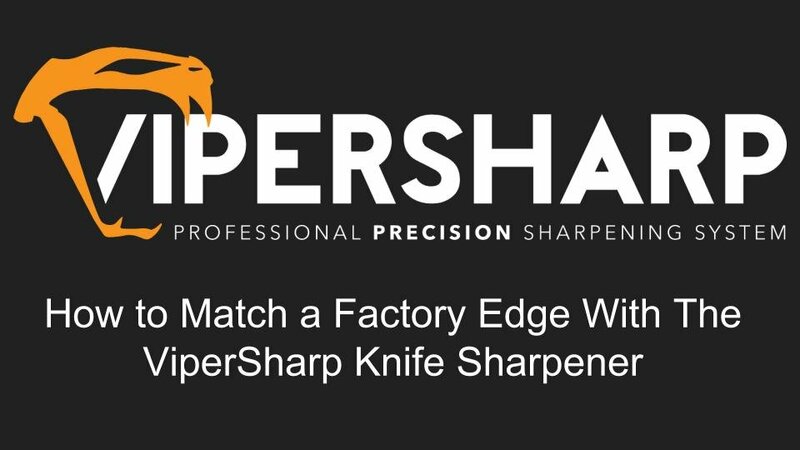 We believe it is the best professional sharpening system on the market. If you feel there is more than can be done to make a better product let us know and we will address them. 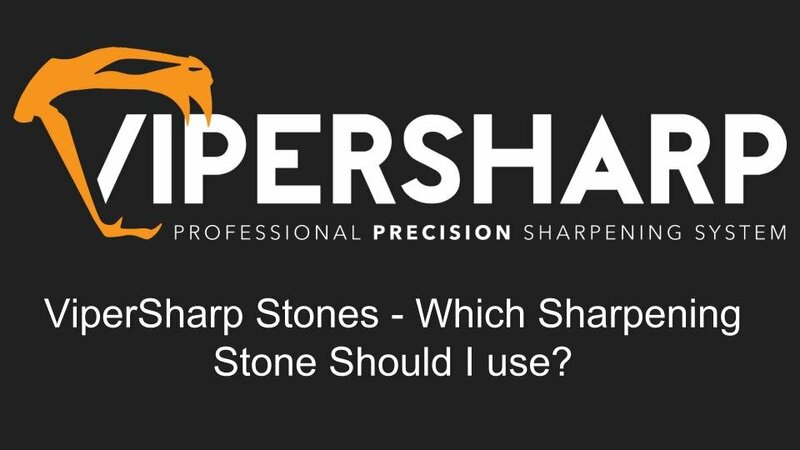 Take a look at our videos to see why ViperSharp is better than other systems on the market and learn how easy it is to get a good sharp edge on your knives with the ViperSharp system.